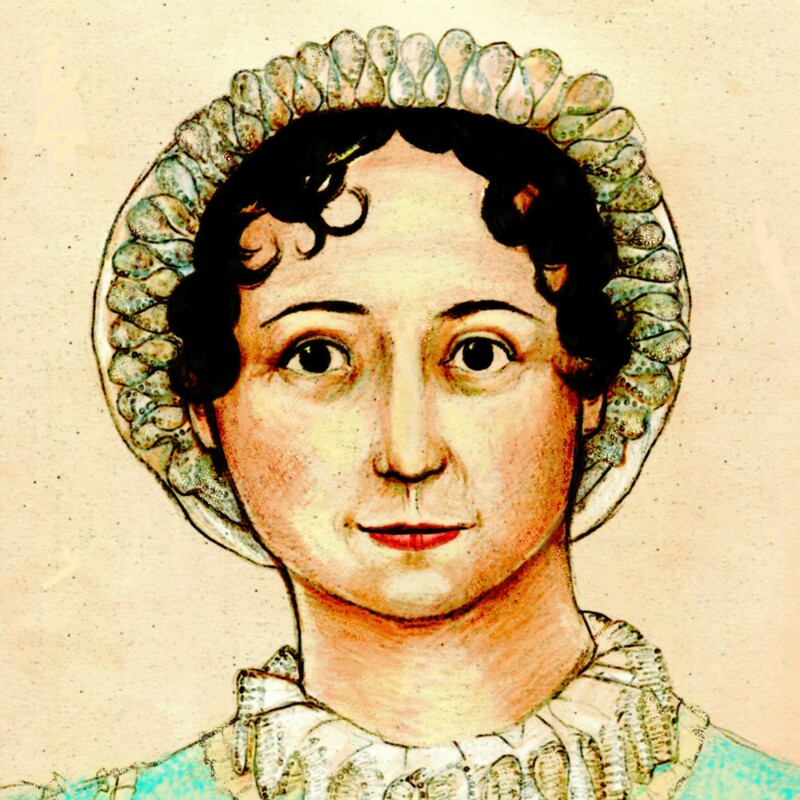 …and so we love Austen, all of us who feel secretly superior while overlooked by the public at large. Austen’s heroines always win out because of their inner qualities. I remember this passage from my first Austenathon in High School, during which I started Persuasion after having vigorously read 3 Austen novels beforehand, and then I found myself burned out and didn’t finish the book. Shame! This meditation has reminded me of important unfinished work. I love that extract. There’s a similar passage in Sanditon about some young ladies from a seminary.